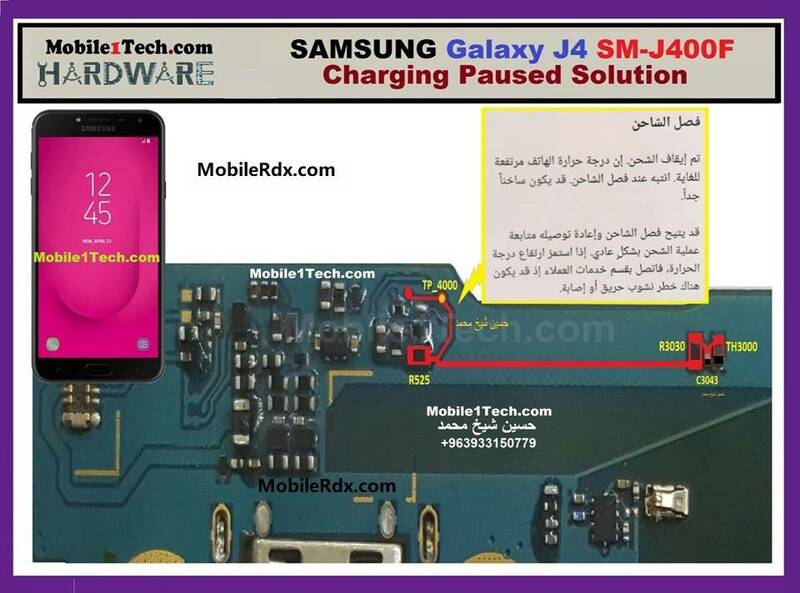 Samsung Galaxy J4 J400F charging paused problem is known to be the most common one, and this is mainly because of the fact that a little bit of physical damage or water damage to the charging connector pin is enough to trouble with your phone’s charging connector. However, there could also be other reasons of this problem like a faulty charger or phone’s battery. Samsung J400f heats up during charging. 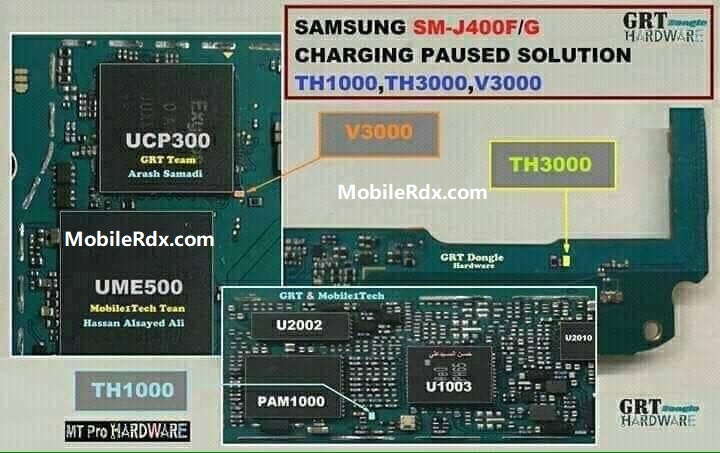 Power IC could also be faulty, hence forbidding your Samsung J400f to get any charge.